What this article states is not news to anyone of us. We all know as educated beings that the root cause of all evil is ‘illiteracy’. We are aware of this curse because we have read about it a lot of times, but what about those who cannot read, and those who can read but choose not to because they don’t realize the importance of reading? Education doesn’t teach us to find the value of X in a mathematical equation but it broadens our thinking span, our critical analyzing skills, our reasoning power and the ability to question why. 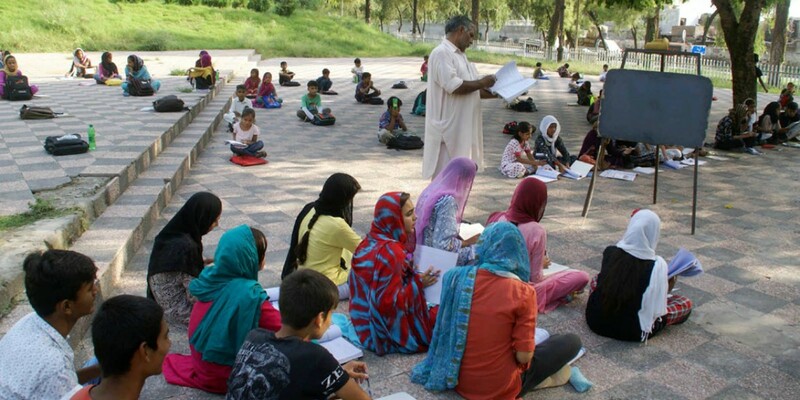 According to recent reports, 42 percent of Pakistan’s nation still can’t enjoy the blessing of reading, out of which a 50 percent students study without a purpose. Talking about the part of the nation that goes to attain knowledge and is completely clueless about benefits it can yield them and the fruits they can plow by the seed of education. This majority needs focus, the right motives and to be exact a NUDGE! All these children, who go to school, think that they are supposed to literally learn the whole context from textbooks and jot it down exactly as learned to pass the particular grade’s annual exams. These poor kids are not even told why they are learning, what they are learning. We are encouraging kids to follow as told and not question why, are we not promoting slavery here? 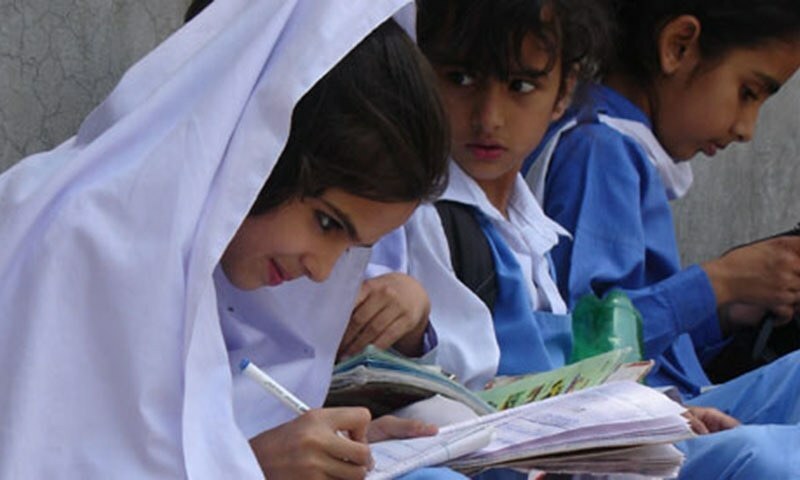 I believe we need to work with the minimum percentage of children that we have from the lower class of Pakistan and improve their education standards. We should make these children so capable of analyzing, inferring and problem-solving skills that they end up being Doctors, Engineers, Mental health Counselors or even Philosophers. This can only be made possible if the Education curriculum at Government level is revised using Educational reforms, and let’s face the music, Pakistan is in dire need of reforms! To begin with, let’s erase the social concept that ‘We study so we can make good money to support our lifestyles.’ I mean a child who has lived his entire life in poverty, seeing his parents beg for money to satisfy their children’s hunger, would never understand the scope of education in his life. He lives each day to think how is he going to eat food that day, or maybe is he going to get a good night’s sleep under the bare sky? These children don’t even think vast enough to foresee the happiness money can bring them, so having them think that education is for their bright future is probably the wrong school of thought here. Education should be made mandatory as a self-development/discovery program. Children should be sent out to seek education to become better human beings, moreover to live a life better than that of animals. Once we have the right answers to ‘Why seek Education’ we will be looking at a better nation in the coming years.